We specialise in new shopfronts or shopfront alterations, any commercial upgrades, new glass entrance doors and partitioning along an escalator. 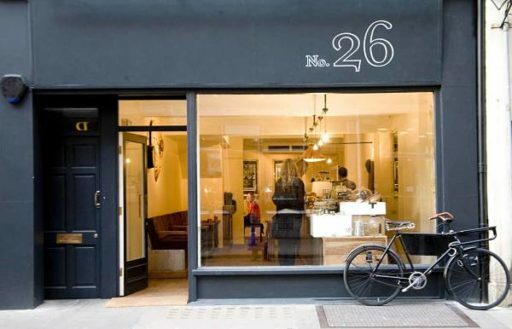 We can either renovate or modernise shopfronts and windows. Depending on what the problem is, we can replace cracked or broken glass in your current shopfront or we can alter the whole shopfront including framing if needed. 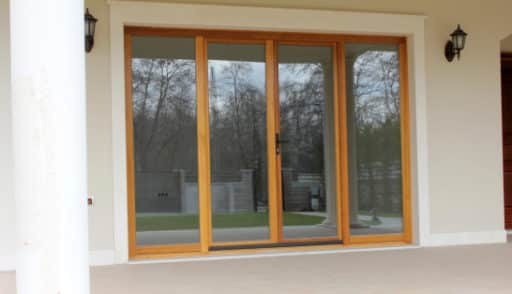 We can also supply and install hinged doors, pivot doors or even the full automatic entry.